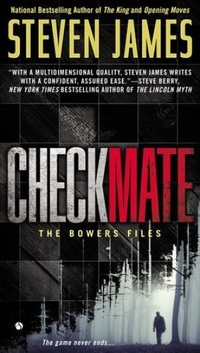 Smart, tense and full of mind-bending twists and turns, "Checkmate" explodes onto the scene, bringing The Bowers Files to a climactic and unforgettable conclusion. Um final mais que perfeito para uma saga!! !